The Volvo service Petaluma drivers have come to expect is at Northbay Automotive. 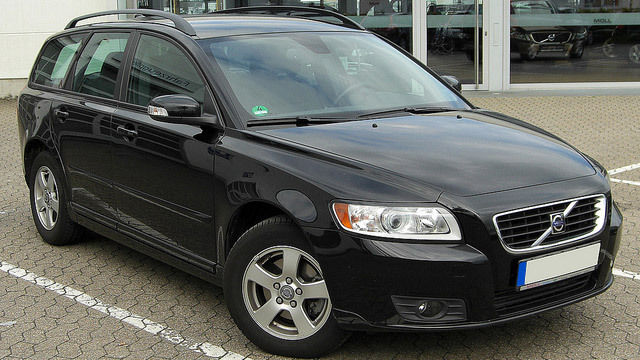 With a reputation for quality and safety, the Volvo Car Corporation is an industry leader. Volvo was founded in Gothenburg Sweden and the first car was completed in 1927. Ford Motor Company purchased the Volvo Car Corporation in 1999.
approved, so you know your Volvo is in good hands at Northbay Automotive.